Our retail store in Edina has now been closed. However, you can call or e-mail us and setup an appointment to meet us in Edina or Lester Prairie. 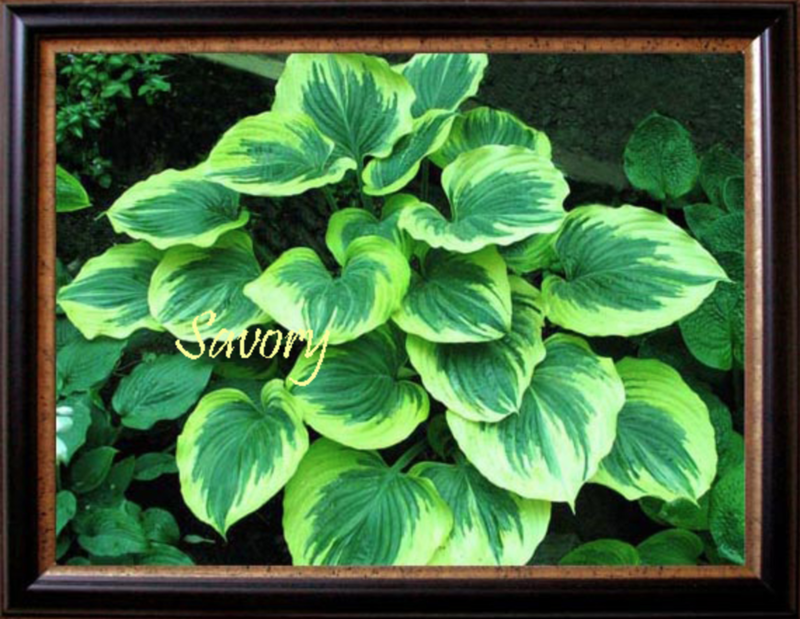 We are always glad to show you the perfect hostas for your garden. We can even arrange for home delivery if you have a larger order. Our contact information is on the bottom of each page. We will also have a big presence at the annual Minnesota Arboretum Plant Sale on May 11 & 12, so you can see our plants and leave with what you want for the upcoming year. We will keep our Facebook page up to date with special shopping days and events. When you decide to make a purchase of hostas, we know that you have a lot of stores (retail and online) to choose from. Thank you for choosing Savory's Gardens. We offer over 700 high quality plants for immediate shipment to your home. No other hosta grower has the long and proven track record that we do. We have built this site to make it easy and fun to buy the plants that you want for your garden. You can download our 2019 catalog by clicking here. Unfortunately, we sometimes run out of plants before you place your orders. If you see a plant preceded by a red "X", that means we are out of stock today. Check back later to see if we might have new stock on hand. We are committed to your satisfaction and getting joy from your garden investment. Over the next few years, your purchase will mature into a beautiful adult plants. Some of our hostas date back over four decades. All of our plants are Minnesotan inspected stock. Terms and conditions of our warranty are stated on our Ordering page.